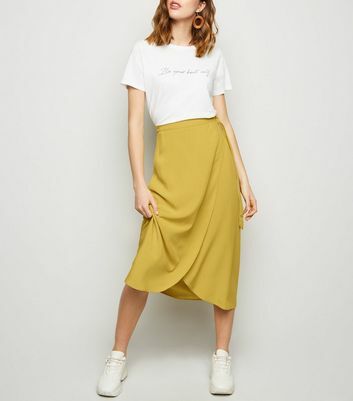 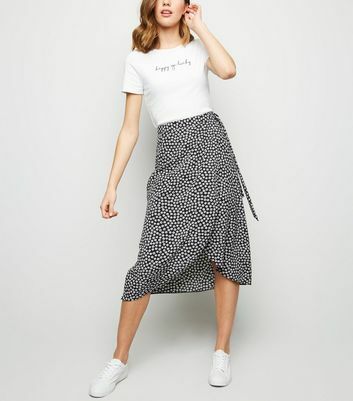 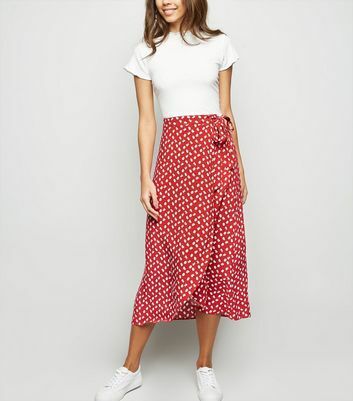 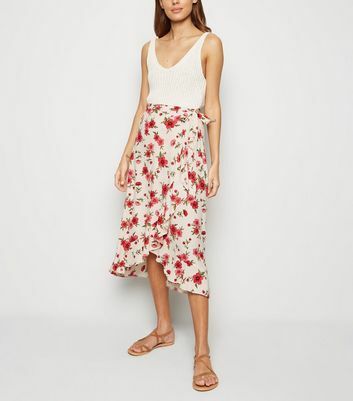 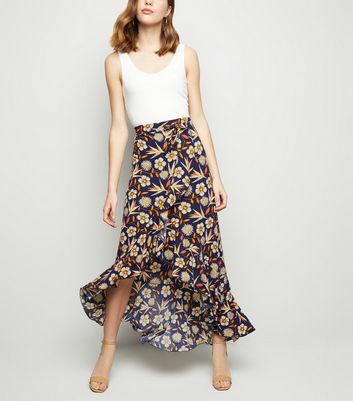 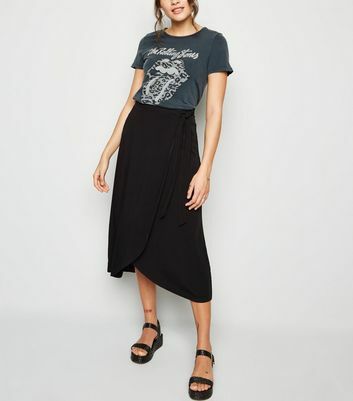 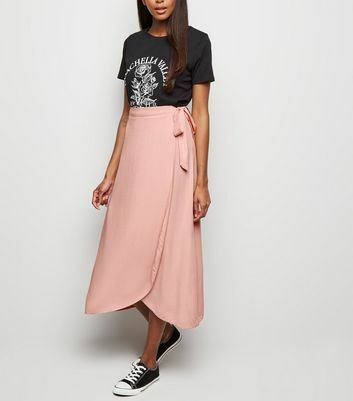 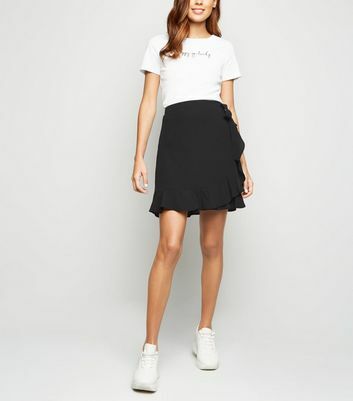 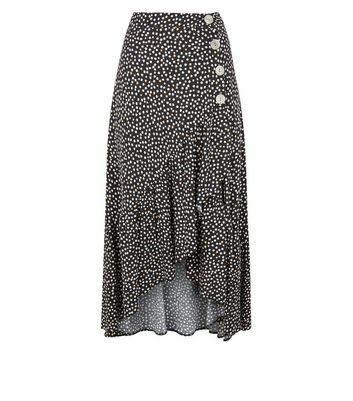 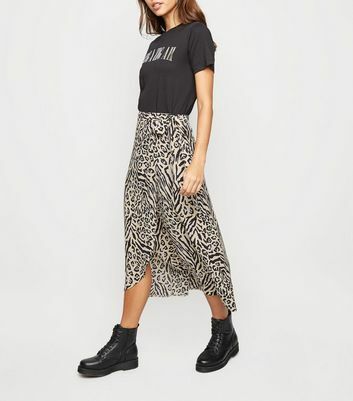 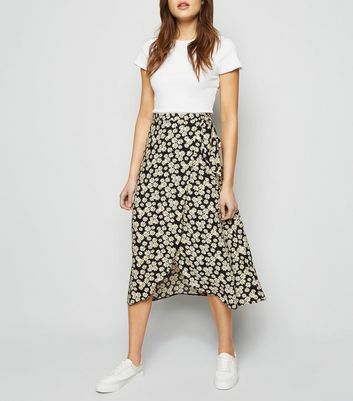 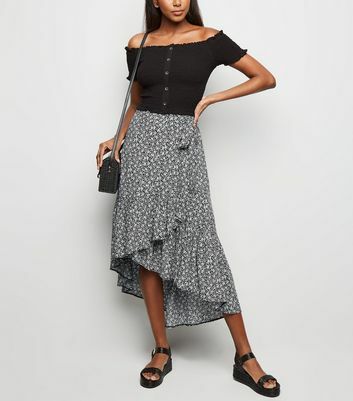 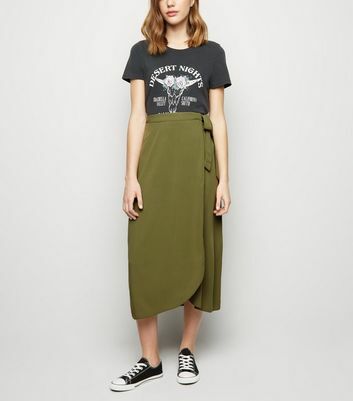 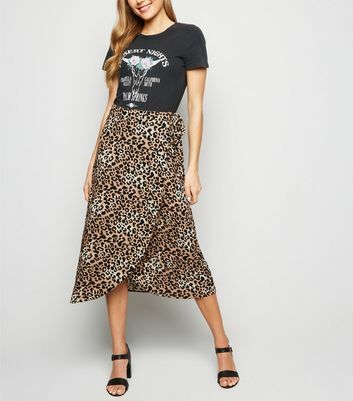 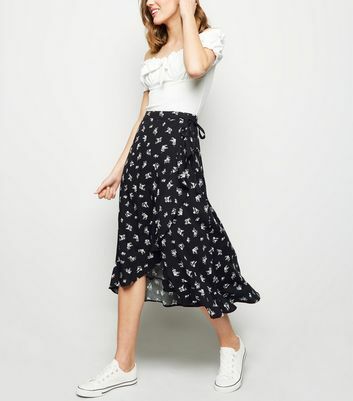 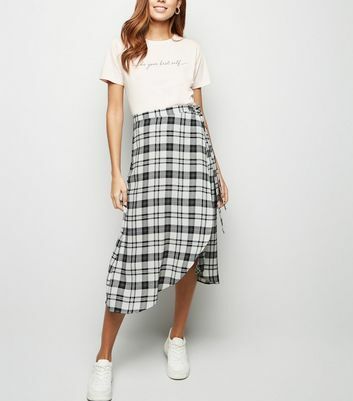 From professional office to on-trend club wear, wrap around skirts are perfect for any sunny situation. 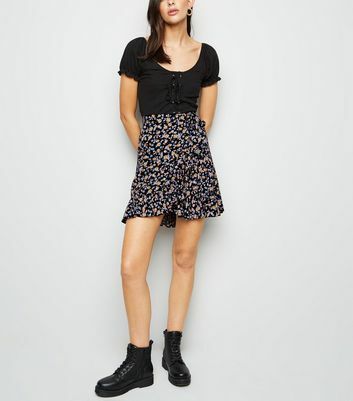 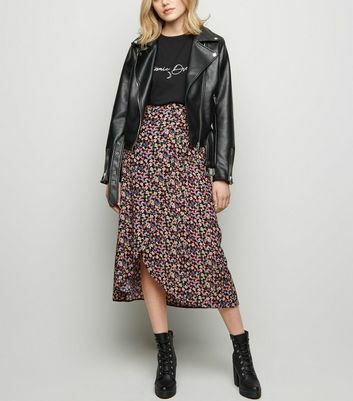 Match a black mini wrap skirt with a printed shirt and ankle boots for date night. 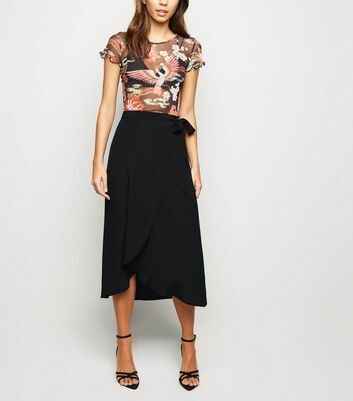 For something more professional, pair a midi wrap skirt with button-up and heals.